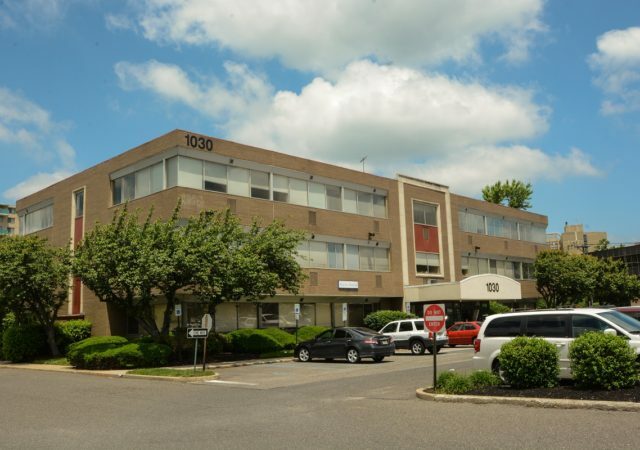 A law practice has renewed its 5,600-square-foot lease at a Voorhees office building, under a newly announced transaction by Wolf Commercial Real Estate. 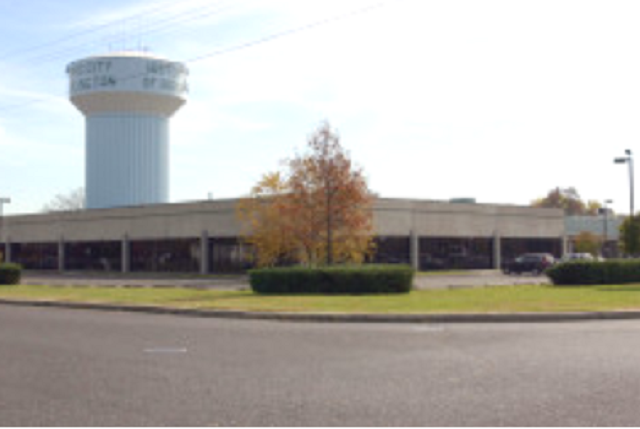 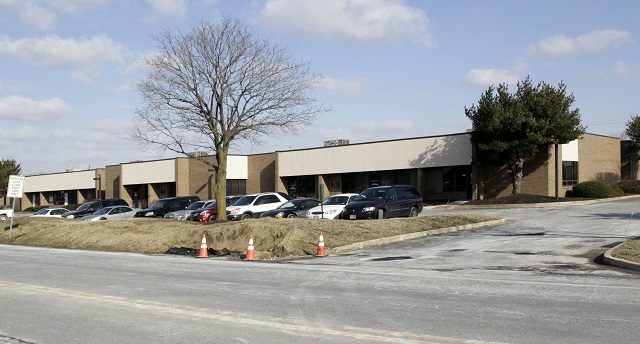 A welding company is relocating its training center to a flex building in Pennsauken, following a nearly 6,600-square-foot lease arranged by Wolf Commercial Real Estate. 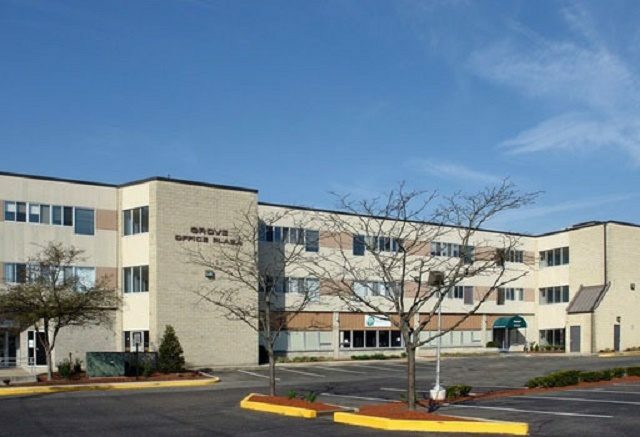 A new high-end day care facility is slated to open at a 13,000-square-foot school building in Voorhees, following a sale arranged by Wolf Commercial Real Estate. 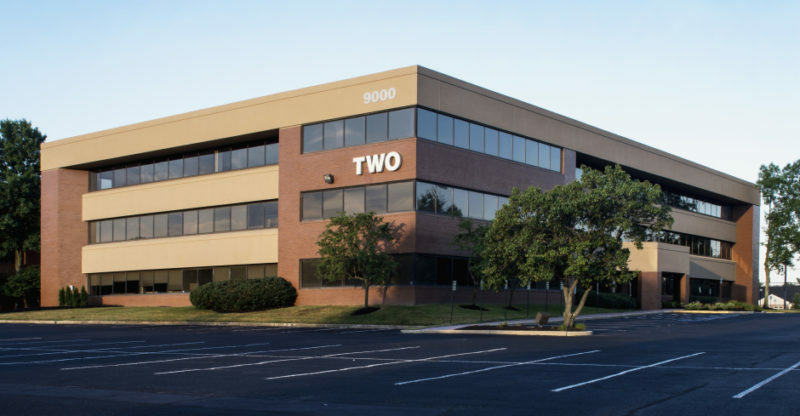 A faith-based service organization has taken 7,500 square feet of office space in Burlington, under a newly completed transaction by Wolf Commercial Real Estate. 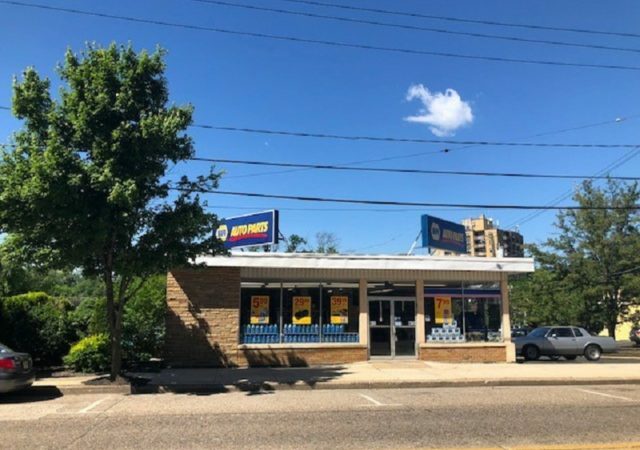 The owner of a Haddon Heights office building has leased 3,200 square feet to a network of insurance agencies, brokers with Wolf Commercial Real Estate announced. 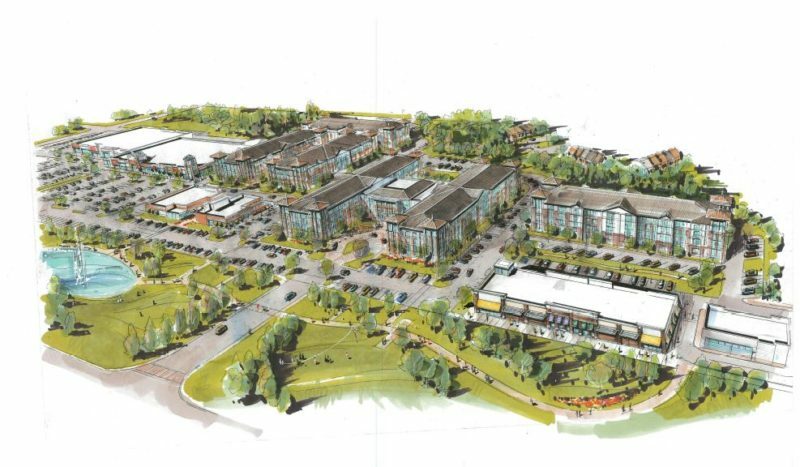 The developer behind a high-profile, mixed-use project in Marlton has tapped Wolf Commercial Real Estate to market its newly repositioned office and retail space. 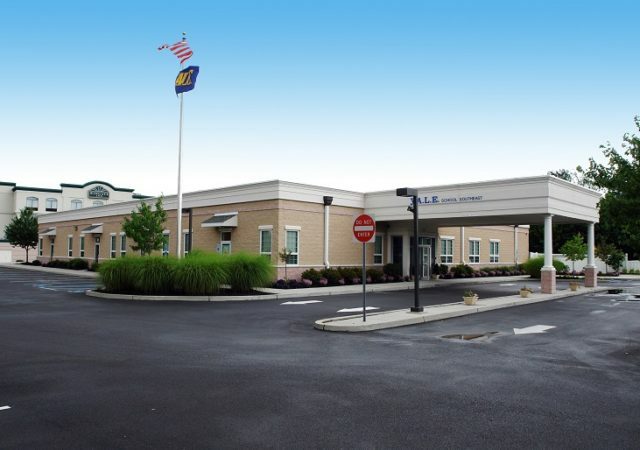 A law firm has renewed its lease for more than 16,000 square feet at a Marlton office building, in a newly announced transaction by Wolf Commercial Real Estate. 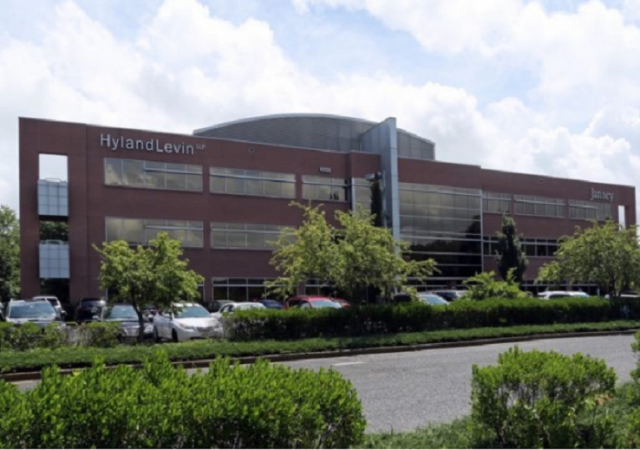 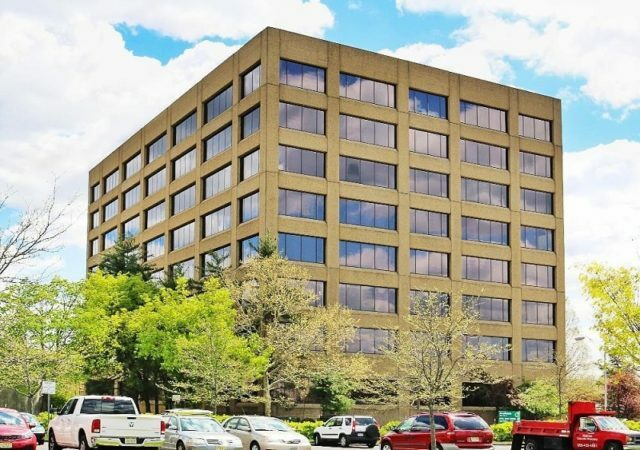 An orthopedics and sports medicine practice has leased nearly 3,500 square feet at a Cherry Hill office building, Wolf Commercial Real Estate announced Friday.